With the NFL Combine wrapping up this past weekend in Indianapolis along with the free agency period starting March 13th, Louie and Gino bring back "Stock up-Stock down." Who has helped their stock at the combine? What rumors or moves the Eagles could make are gaining steam? And of course who hurt their chances of being a top pick/paid free agent this offseason? 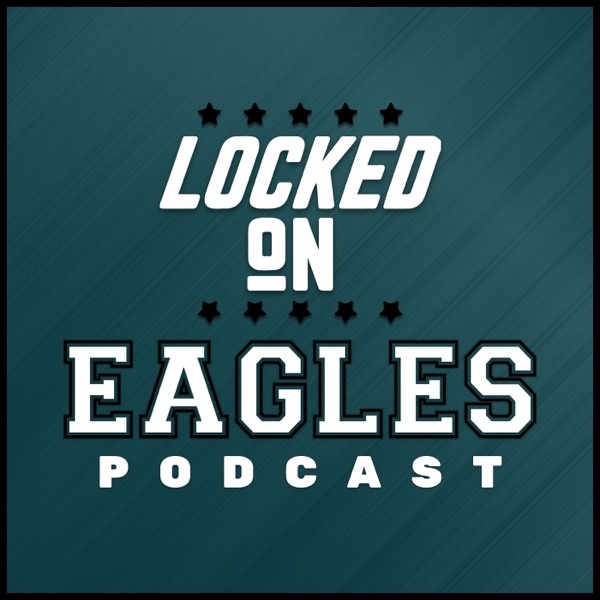 Find all that and more on another edition of Locked on Eagles!